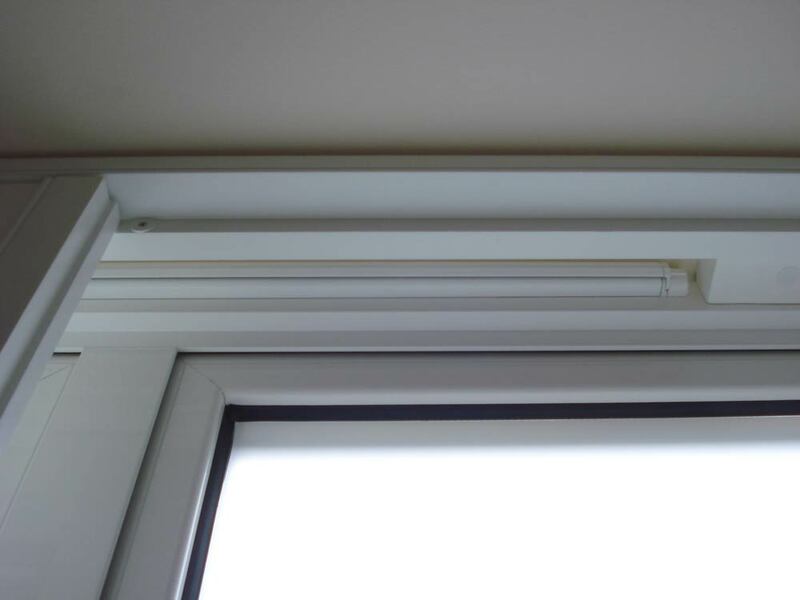 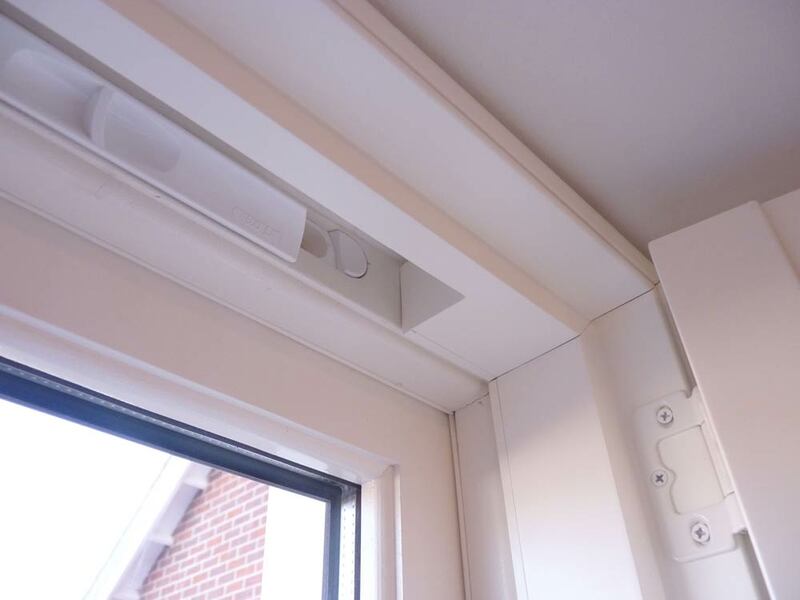 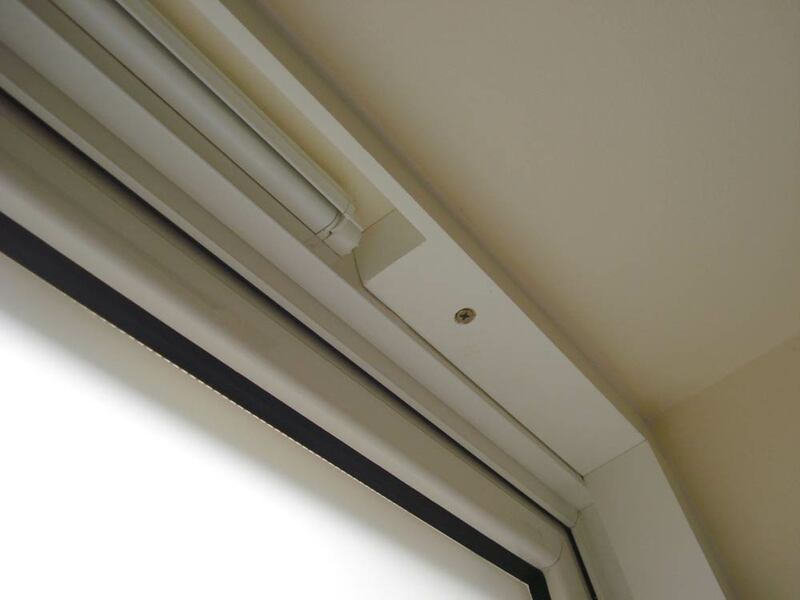 Battens can be fitted around air vents to provide a flat surface to install the shutter frame too. 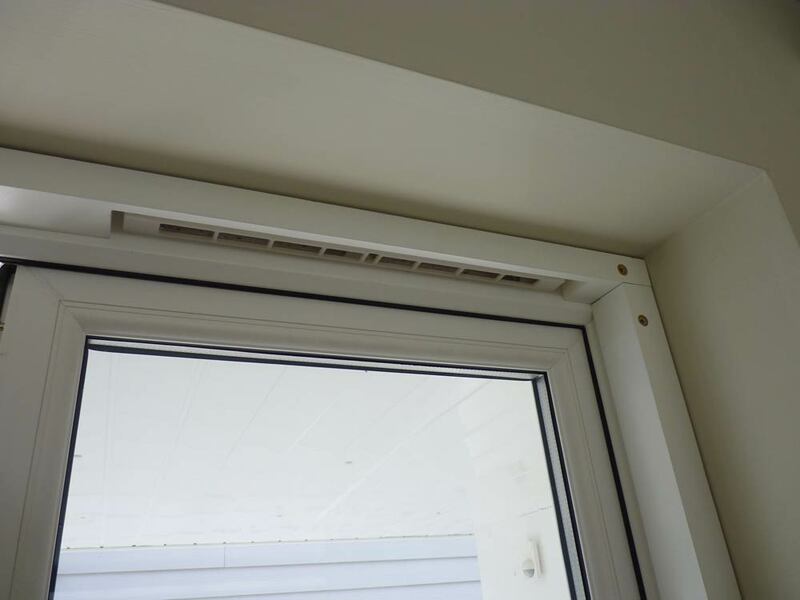 Check the depth of the vent in the open and closed position. 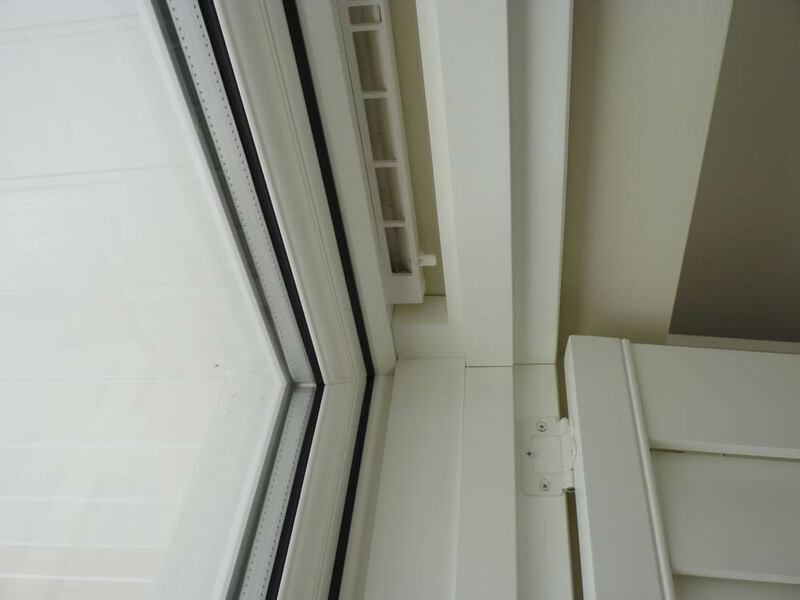 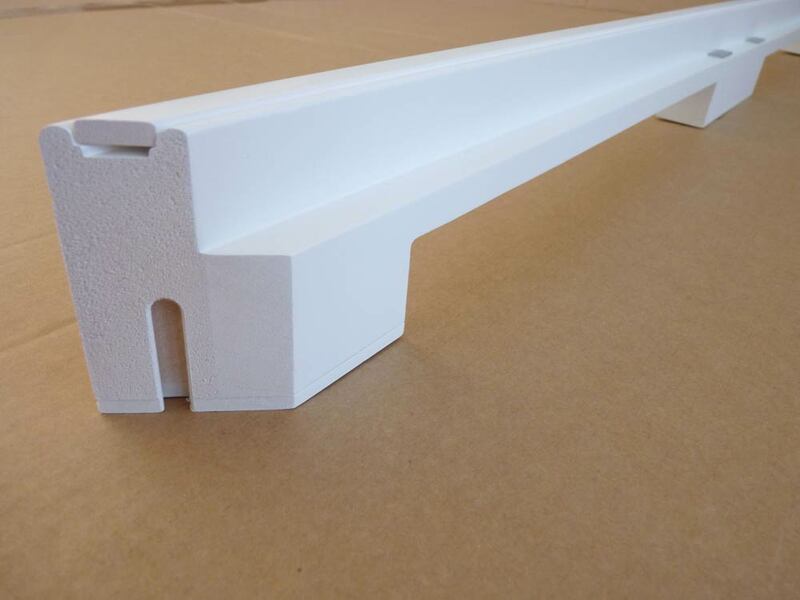 You may need to order a deeper batten if the cut out depth is similar to the batten depth. 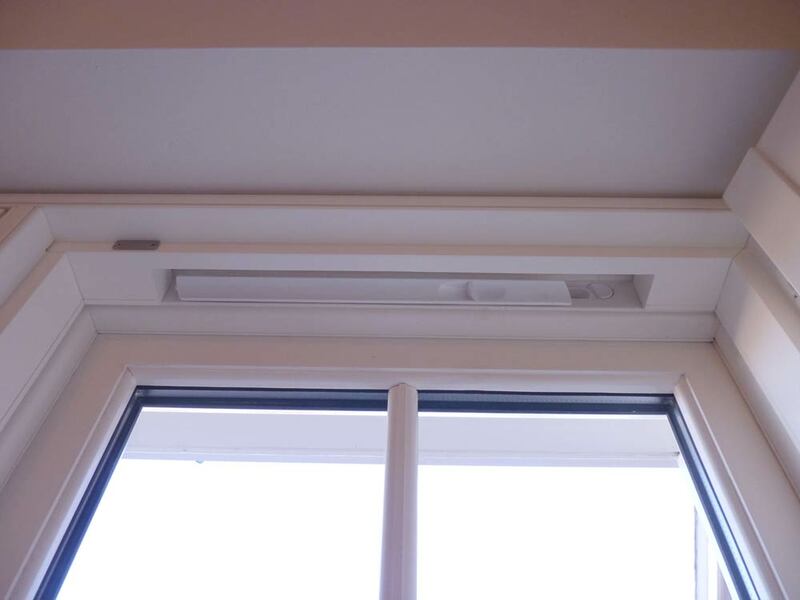 Remember to check the depth of the vent in the open position and ensure you can still operate it.